Welcome to a new series I created, called Mobility Monday. In this weekly series (always happening on Monday, duh), I will provide a video on anything mobility related that has an impact on movement. 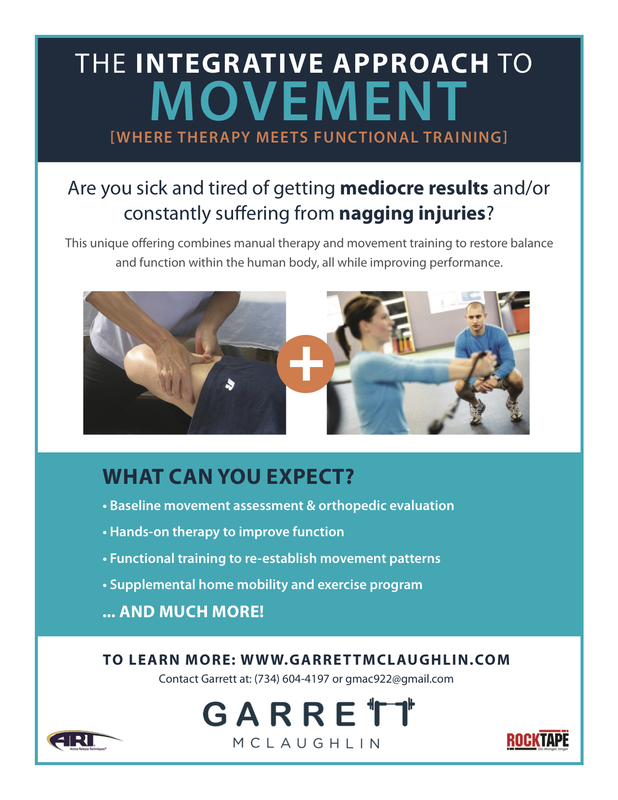 Initially, we will start from the ground up to provide insight on how to self-assess, stretch, mobilize, and improve function at various joints and soft-tissue structures. Don’t just watch the videos and go on your way, but try the self-assessment to see how you match up. Be on the look out for several guests to spread the mobility word from their perspective. I hope you enjoy it! Didn’t get a chance to check out last weeks post on the great toe? Click here to watch that video before going any further. ‘Like’, comment on, or share this post if you know someone who needs it.